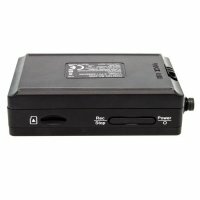 Professional Handheld 1080P P2P Wi-Fi DVR allows you to review on the go. 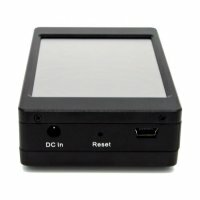 It's never been easier review with this compact high-res peer-to-peer wireless LCD touch screen DVR. Review on the go. 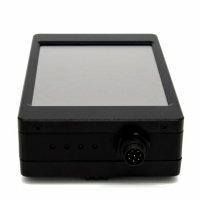 It's never been easier review with this compact high-res peer-to-peer wireless LCD touch screen DVR. 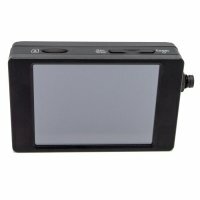 With the PV-500NEO-PRO discreetly review HD footage on the screen via DVR or a connected Smart Device all in the palm of your hand. Download the Free PV Cam Viewer App, available in the iOS & Android App Store. Only Cameras Compatible are #BU-18NEO or #BU-18NEO-CONE. New Camera Connection: Camera now connects via a multi-pin connector that screws into place to ensure no connection issues causing camera failures. 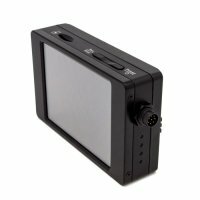 No Camera Included, please see PV-500NP-Bundle for complete DVR & Camera Set. 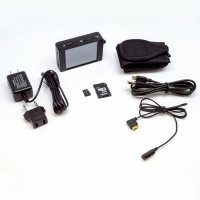 We have seamlessly designed this easy to use touch screen DVR and camera system with an on board menu, so don't bother with the settings or figuring out how to use it. Detailed settings can be customized by using the DVR control or a paired Smart Device using the PV Cam Viewer App. 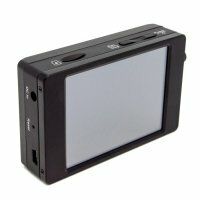 This can hold up to 32GB in storage, to collect multiple recordings in 1080P resolution. 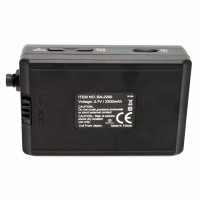 Our DVR is complete with a rechargeable battery, so don’t worry about finding those AA batteries! Our system is compatible with both Mac & Window users, so anyone can use it.